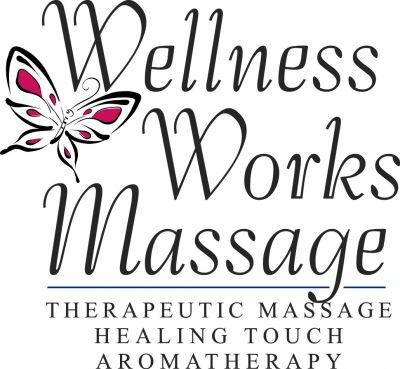 I am trained in a variety of massage therapy, healing touch, aromatherapy, energy and hot stone techniques. You can click on the "Services & Rates" page to learn more about the various techniques I use in my work. Also, if you’d like to set up an appointment with me, click on "Schedule Appointment" or "Contact Me" and send me a message. I will call you back to confirm the details of your appointment,and also answer any questions you might have.